The incidence of hepatitis E virus (HEV) infection has been steadily increasing across the countries of the European Union and European Economic Area (EU/EEA) with 21 081 cases reported in the EU/EEA over the last decade. According to data published by ECDC, the number of confirmed HEV cases has been increasing each year from 514 in 2005 to 5 617 cases in 2015, representing a ten-fold increase. Between 2011 and 2015 cases increased three-fold. In total, 28 deaths associated with HEV infection were reported from five countries between 2005 and 2015. "Our study provides a compelling picture of hepatitis E infections and related activities across Europe. 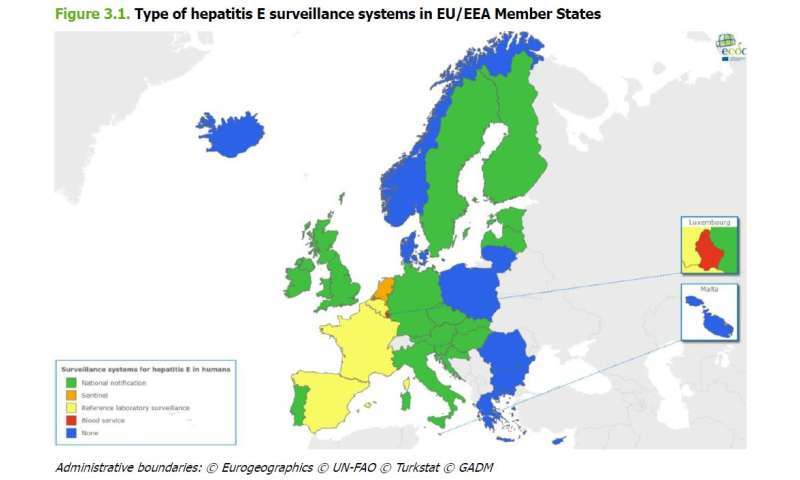 The survey findings also demonstrate a relatively mixed picture, with 20 countries having well established specific surveillance systems and testing protocols in place while the others do not conduct hepatitis E surveillance", says ECDC Chief Scientist Mike Catchpole. "One possible explanation for the rise in reported cases over the years could be the increased awareness of and testing for hepatitis E, but dietary reasons may also play a role. When we talk about the target of eliminating viral hepatitis as a public health issue by 2030, we should also keep hepatitis E in mind." The data show that infections were mainly locally-acquired with men and people over the age of fifty being most affected. Most infections are asymptomatic (without clinical symptoms), and in acute hepatitis E cases the disease is usually mild and self-limiting. However, in some instances, the infection can be severe and may develop to a chronic state with a fatal outcome. The proportion of people being hospitalised due to HEV infection decreased over time, more than half of the cases with known hospitalisation status were admitted or at least diagnosed in a hospital setting in 2015. Evidence suggests that HEV is an under-recognised pathogen in high-income countries. The actual number of human infections due to HEV in Europe has been unclear, given widespread variations in clinical awareness, testing surveillance practices and a lack of published information across the majority of EU/EEA Member States. Although HEV infection is not a reportable disease at the EU-level, 20 countries have surveillance systems in place to monitor this disease. 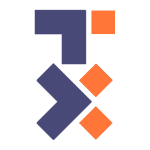 The purpose of the ECDC survey therefore was to measure current testing, diagnosis, and surveillance for HEV in EU/EEA Member States, and to conduct a baseline assessment of available epidemiological data. It is clear from the results that reporting of cases of Hepatitis E is increasing and that better surveillance practices alongside clinical awareness would help to better understand the epidemiology of the disease and support the implementation of prevention measures. This report will now inform a wider ECDC investigation on the incidence, prevalence, and risk factors for HEV in the EU/EEA. Additional scientific advice published today by the European Food Safety Authority (EFSA) states that the most common way to become infected with Hepatitis E virus in the EU is through the consumption of raw or undercooked pork meat and liver.